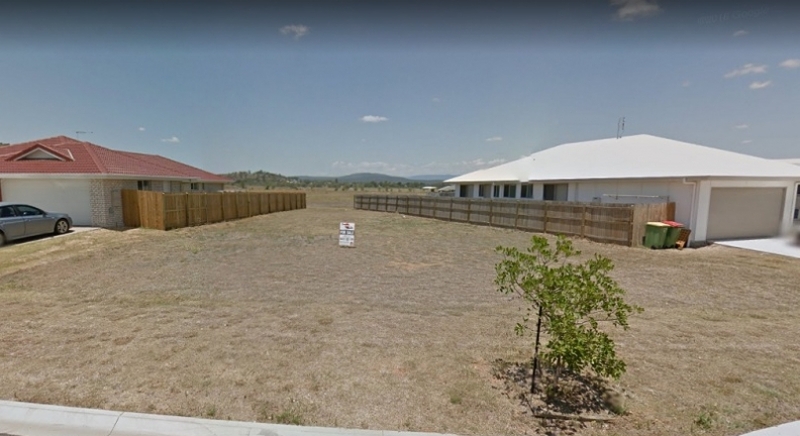 12 Lawson Crescent, Laidley North QLD 4341. 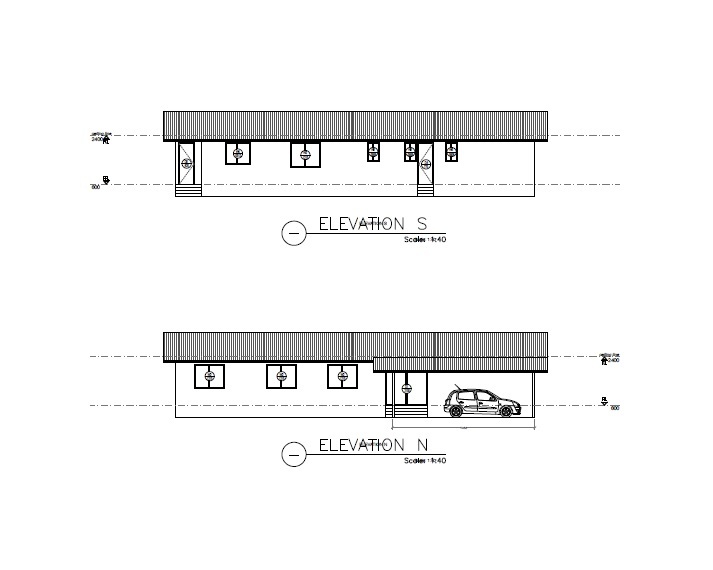 Located in a new housing development, one hour from Brisbane along the Warrego Highway. 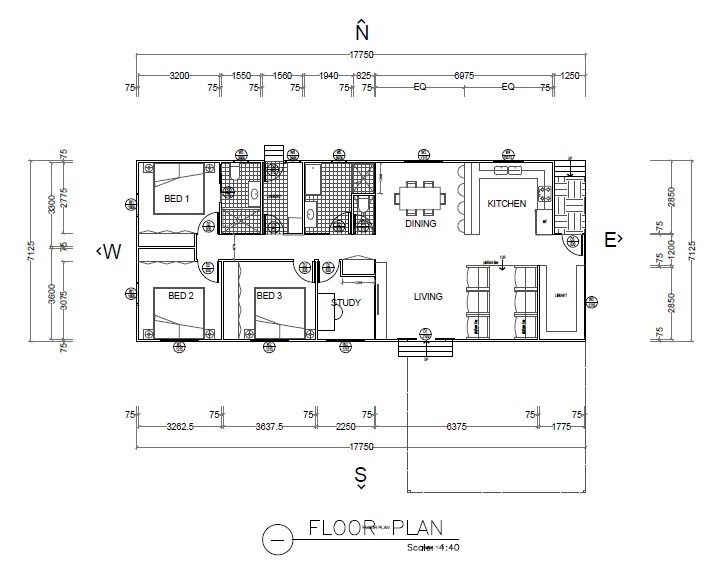 3 Bedroom + STUDY + 2 Bathrooms + 2 Parking Spaces. 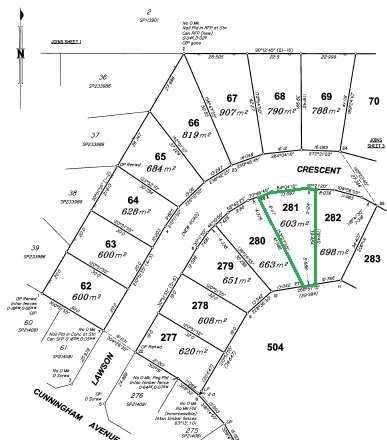 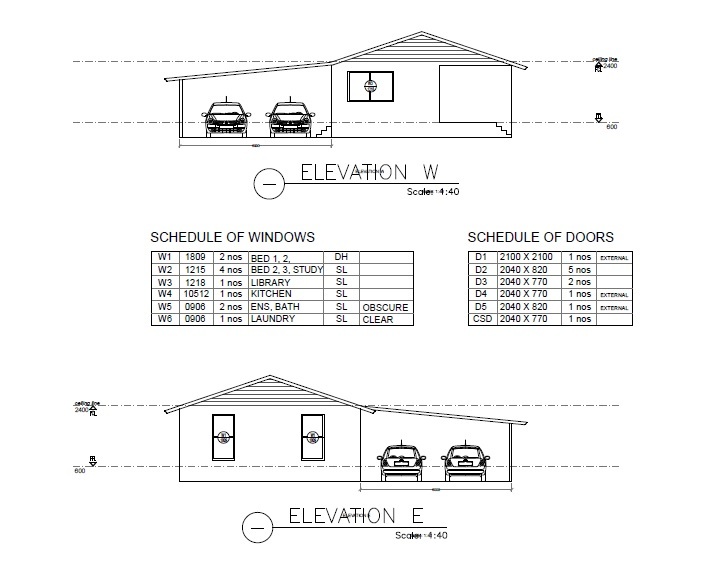 Floor Plans, End Elevations, Survey Plan, Soil Test, Engineering, Inclusions List all made available upon request.